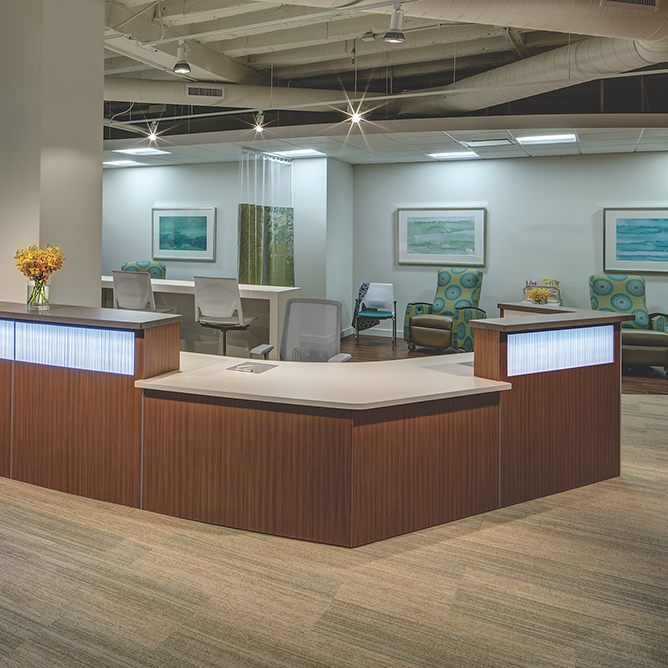 Create welcoming reception areas, and hard-working caregiver workstations. 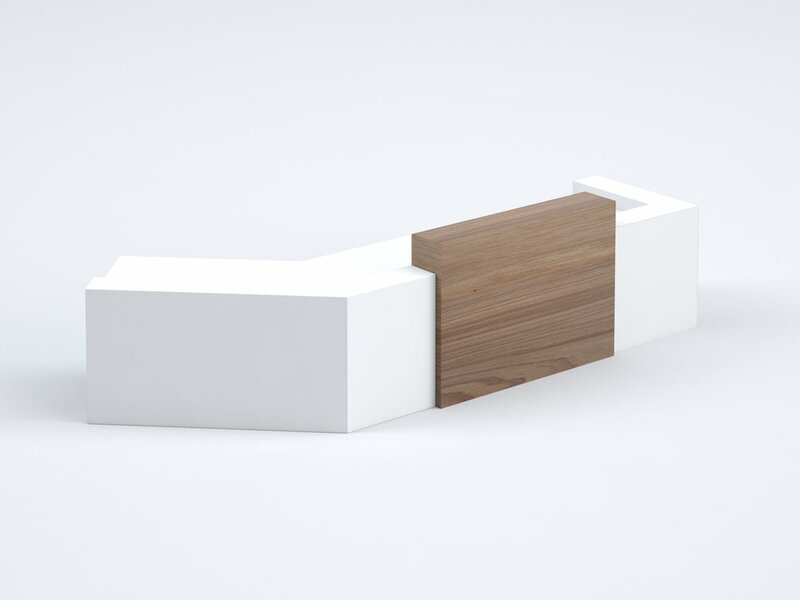 StudioCraft offers fully custom solutions and systems furniture integration for flexible modularity. Balance form and function to create spaces that work hard for the caregiver, and feel engaging to the patient. A vast selection of materials provides options that are easy to keep clean.